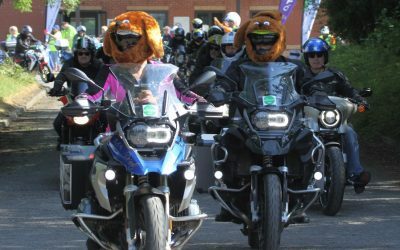 Thank you to everyone who came along to Ride4GWAAC 2018 and made it such a great day. Subscribe to our newsletter to be the first to hear about our next event in 2019. 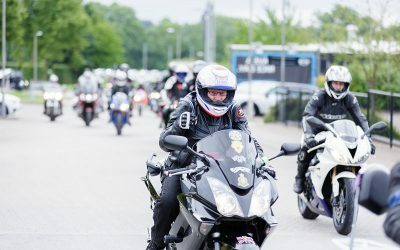 Ride Out update – get ready for the weekend! 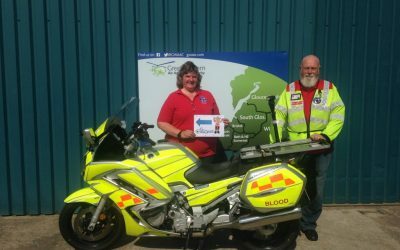 Ride4GWAAC is just around the corner!